Gabriel Jah is a Recording Gospel Artiste with a dynamic style and approach to music. The youngster is known for making songs that cuts across various genres, ranging from Christian Gospel, Soul, Classical, Rock, and Trance, etc. 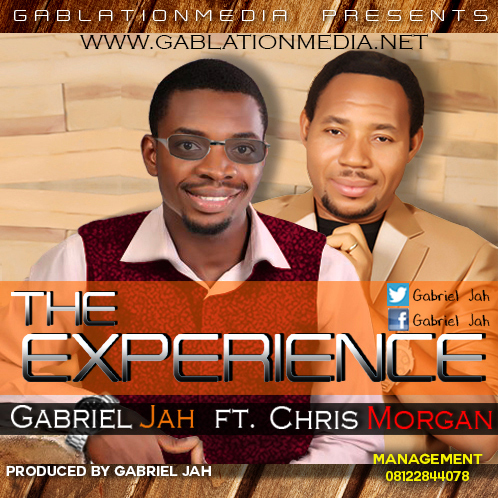 Off his latest album, comes ''The Experience'' in which he featured award winning singer Chris Morgan. This song is divinely orchestrated by God and given to Gabriel to unveil to God's children that experience that sweeps you off your feet. Experience His Glory!! !